It can be lonely at the top. I help build high performance teams and keep leaders at the top of their game. Are you looking to increase your leadership performance, foster greater team engagement and productivity, unlock personal and professional potential, or achieve growth? In the ever-changing healthcare environment, the profession of healthcare management needs strong leaders who will rise to the challenges of today and carry organizations into the future. 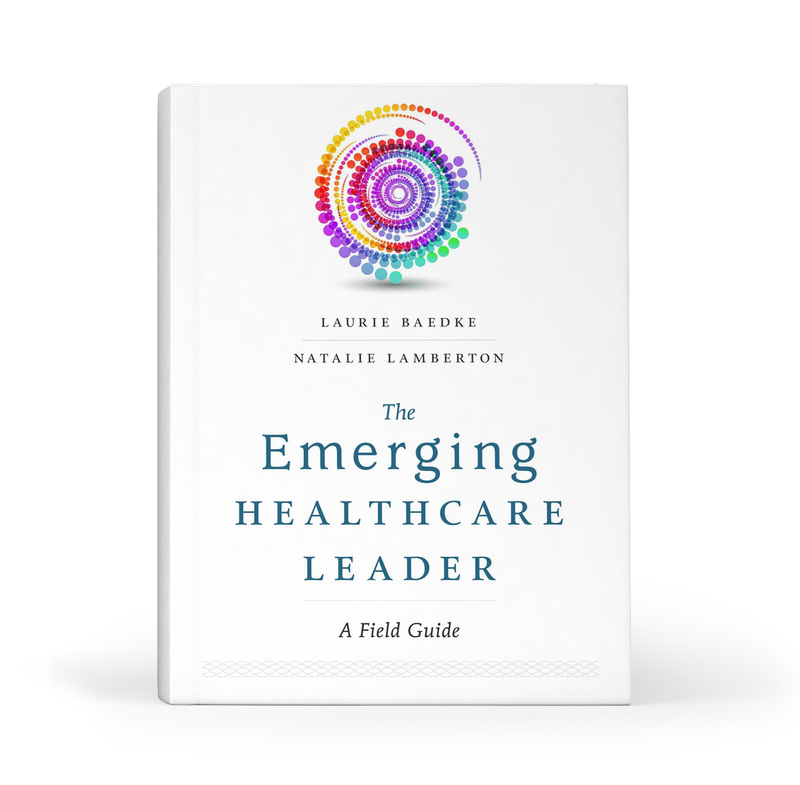 The Emerging Healthcare Leader: A Field Guide is an essential resource as you begin your journey from student to healthcare leader.